Here is another round up of recent news straight from the Linkin Park Underground HQ. In this round-up we have news of a giveaway and an auction! If you have not had a chance to read up on the latest news, do it now! 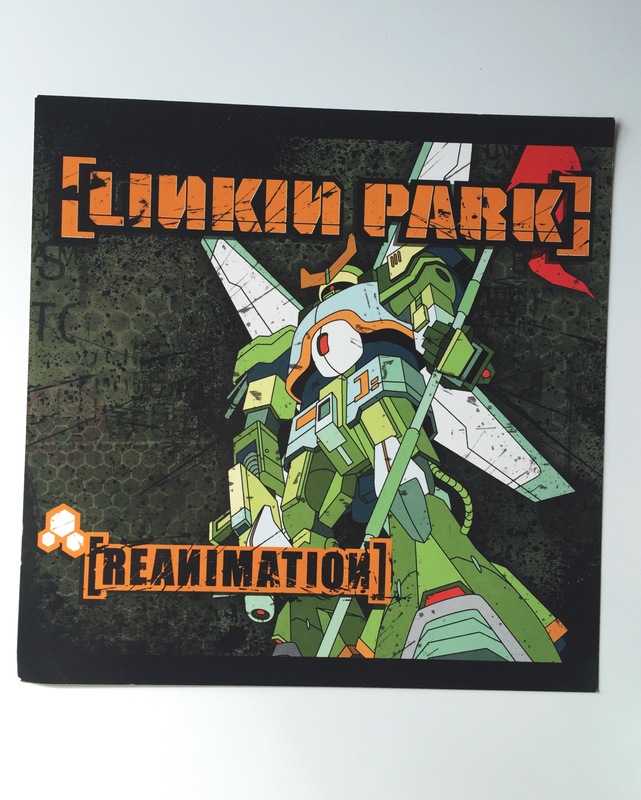 This months LPU Giveaway is Linkin Park’s “Reanimation” Vinyl Insert. The November auction will include exclusive items such as an autographed Hybrid Theory CD and Fender Guitar. If you would like to preview the items please click here. In order to bid and accept the T&C’s you must register. To register, click on the “Request to bid” button on the auction page. Auction will end on November 30th. This entry was posted in LP Underground, LPU News, News, Theme Relevant and tag linkin park, lpu, lpu auction, lpu giveaway.